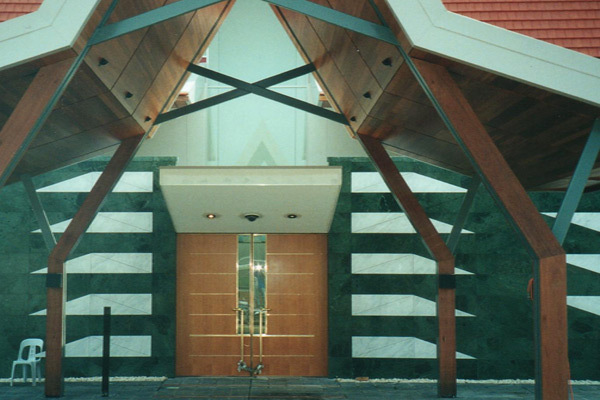 The new High Commission, featuring traditional Brunei architecture, included the High Commissioner’s suite, diplomatic staff offices, reception, function hall, garages and external perimeter security. There was significant use of exposed timber, marble and reconstituted stone in many areas of the building. 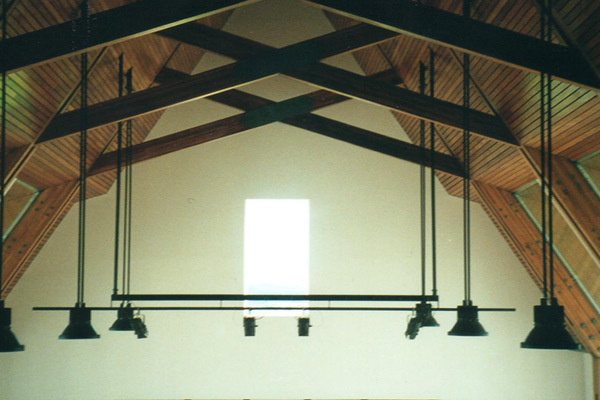 As the exposed timber work in the function hall was of such size, it was decided to eliminate any risk of damaging the completed beams and rafters in transport by fabricating them on site. Nominated in the 2001 MBA Excellence in Building Awards.